The former Elevate player will have new teammates for the upcoming season. Another European Call of Duty organization has made a roster change for the upcoming WWII season. Zach “Zed” Denyer will join Team Infused to compete alongside Niall Sunderland, Nick Nolson, and Deleo “Zerg” Devitt in WWII, the organization announced earlier today. Zed will replace Alex “Alexx” Carpenter on the roster. 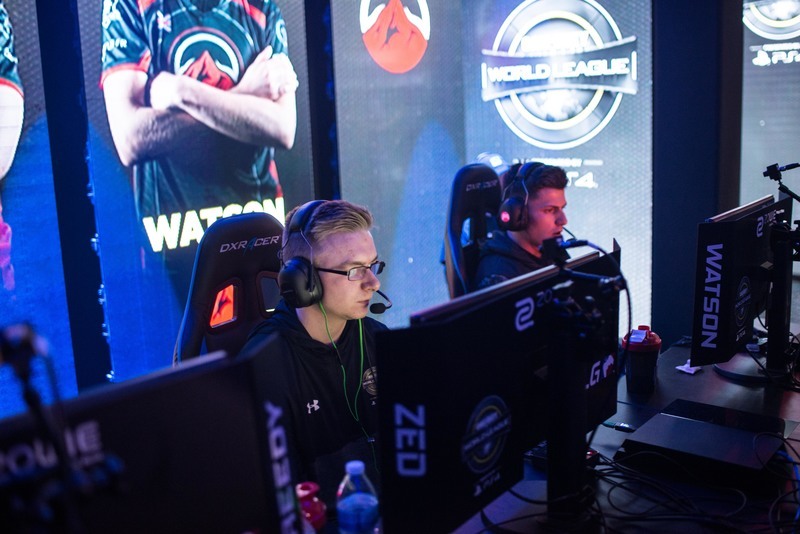 Alexx joined Infused alongside Zerg, Niall, and Nolson on June 27, becoming the first CoD roster for the organization since its previous lineup was bought out by Millenium in March. While under Infused, the team qualified for the $1.5 million Call of Duty World League Championship in August. And at the event, Infused shocked everyone with their performance. Their top 12 finish included one of the biggest upsets of the entire tournament as they defeated Rise Nation—who went on to finish fourth—in the first round of bracket play. Zed was released by Elevate on Sept. 1. His last tournament, the 2017 CWL Championship, saw him and his team fail to make it to bracket play due to a controller issue that turned into a disqualification once Elevate refused to play. After being released, Zed had some strong words to say in a statement to Dexerto. Zed will get his chance at a fresh start as he and Infused head into Call of Duty: WWII this November.